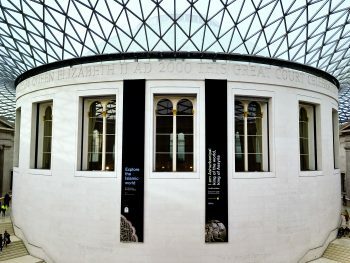 A couple of weekends ago Heather and I decided to have a little trip out to the British Museum as it was far too long since we were last there. We saw many things, from a great dumdum head, to a scary assistant to the judge of hell, to the king of the world. 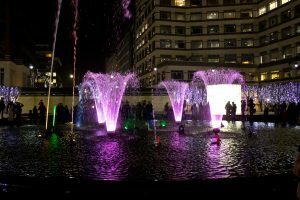 Part of last year’s Winter of Lights was a trip to Canary Wharf to see their illuminated art display. Heather and I enjoyed that, so we went back for the 2019 version as a sort of birthday treat.